Knowing how, where, and why to use hashtags can completely and tremendously transform your social media presence. Without further ado, let’s delve it to the crux of this social media trend. 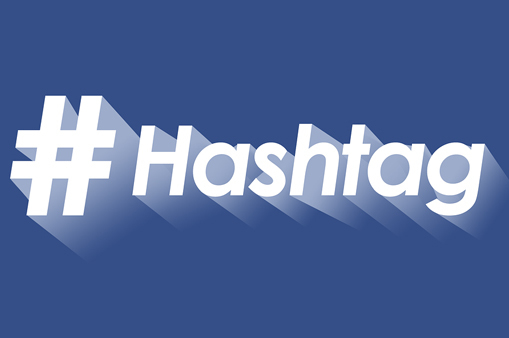 According to a recent study, around 75% people have adopted the use of hashtags and find them helpful. A hashtag is basically a label used on social media platforms that allow people to find posts or information related to a specific niche or theme with ease. It is generated with the symbol “#”, and it precedes the keyword or phrase without any space. Today, information is available in abundance; so there’s a good chance that your content can get lost in the swarm of matter present online. Adding hashtags to your posts make it easier to cut through the clutter and stay on top of your targeted category or niche. Hashtags are basically used on social media platforms such as Instagram, Facebook, Twitter, Google+, Pinterest, YouTube, etc. It simplifies the searching process by pulling out information for posts via the relevant hashtag. Hashtags unify similar content and offer social media users streamlined material to explore, thus simplifying the search process. Hashtags helps you find popular conversations and take part in them. 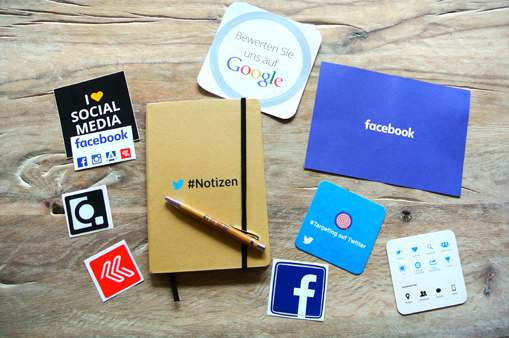 Being associated with trending topics offers a notable exposure to your social media presence and helps in developing a positive and communicative online personality. The advent of hashtag has allowed content in social media to stand out from the colossal horde and reach out to the audience in a much more effective manner. A good hashtag must be relatable to the audience that you are aiming to convey. It wouldn’t make sense if you post about food with a hashtag related to marketing. Below are some key facts that will help you pick out trending hashtags to stay relevant and reliable in the industry. 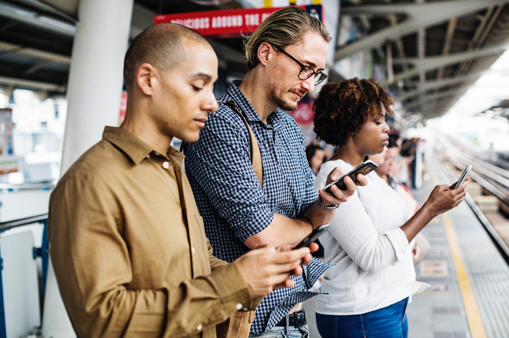 Trending Hashtags that are related to your industry will help you connect with your key audience. A hashtag can be specific or generalized, and it is imperative to experiment yet be consistent with the usage. 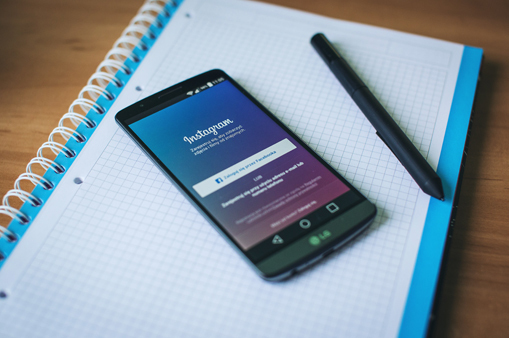 The usage of more specific hashtags will offer you greater opportunities to develop an audience and stay connected with them. For instance, a makeup brand would be able to generate more engagement with niche specific hashtags like #fashion, #cosmetics, #beauty, #skincare, etc. rather than adopting generalized hashtags such as #instadaily, #followback, #style, etc. It’s okay if at the start, a hashtag doesn’t work. It takes time for it to develop traction. Patience is a virtue here. It’s all about being composed and consistent; changing your hashtags every now and then will eventually disrupt your marketing strategy. Also keep checking the analytics on a routine basis as it is important to know what’s working well with your social media strategies. Tweets with one or two hashtags have 21% higher user engagement than those with over three hashtags. 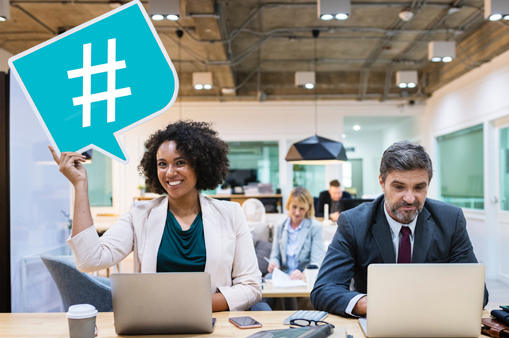 There are many effective hashtag finders available online; use them to scout for relevant and trending hashtags related to your niche and put them to effective use in your marketing campaign. Simply type in a term that defines your niche, for example, fashion, and the finder gives you a number of suggestions such as style, shopping, vintage, deals, etc., all related to your niche. These non-specific hashtags pose a great way of increasing visibility and connectivity in the market. Good examples of such finder tools would be Hashtagify, HootSuite, Hashatit, Ritetag, etc. The hashtag is probably the easiest to use social media marketing tool. A little research goes a long way in connecting with the right audience. Remember, when it comes to using a trending hashtag, less is always more. People often bombard their posts with hashtags to such an extent that the relevant content is just a drop in the bucket; this doesn’t work well with the readers or the search algorithms. Therefore, find what works for you, keep using it consistently; it’s all about being relevant in the simplest and most efficient way.